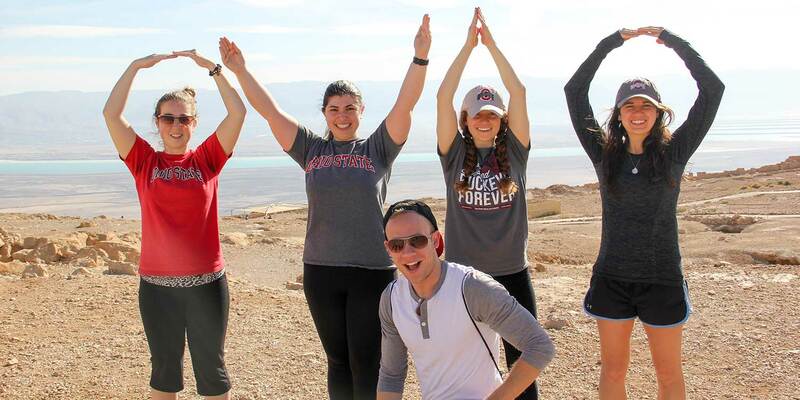 abroad at an Israeli university will help you develop skills and expose you to experiences a classroom setting could never provide. Take courses you would never have the opportunity to take at your home campus and enhance your degree. Your experience living and studying in Israel, immersing yourself in a foreign culture and acquiring another language will all set you apart and give you skills and experiences that will last a lifetime.